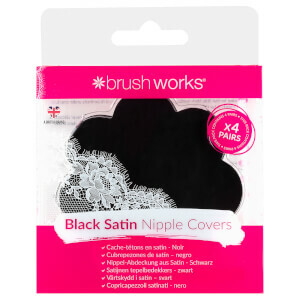 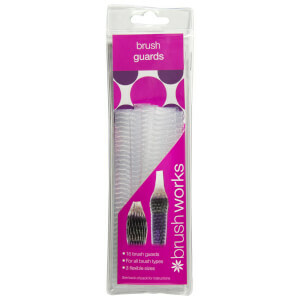 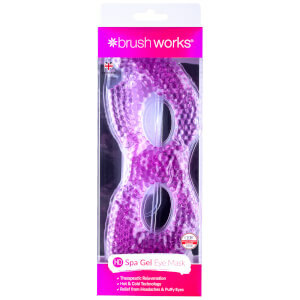 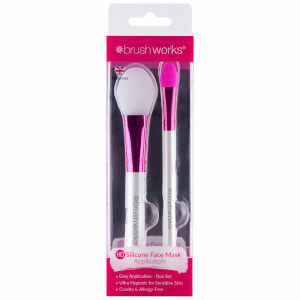 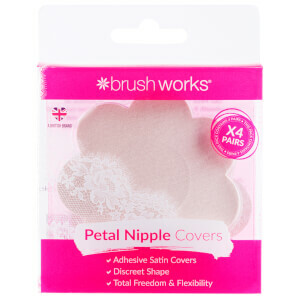 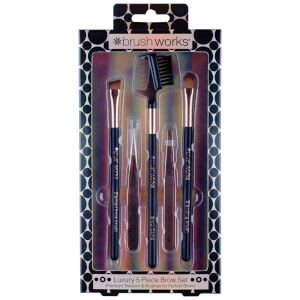 Brushworks is a dedicated makeup brushes brand. 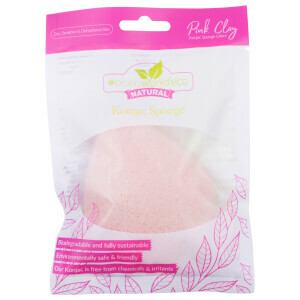 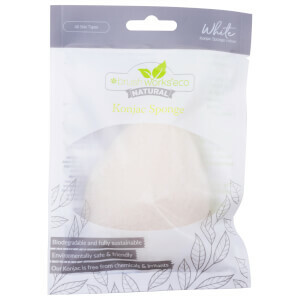 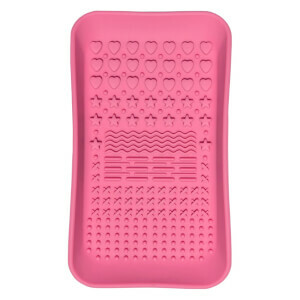 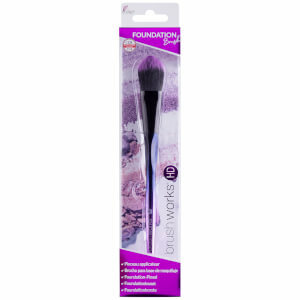 It has a wide range of makeup brushes for every step of your makeup; from foundation brushes, beauty blenders and sponges, to concealer and eyeshadow brushes. 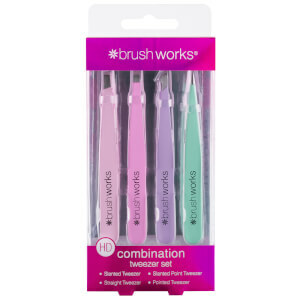 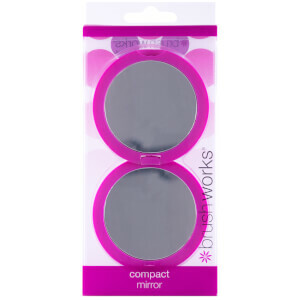 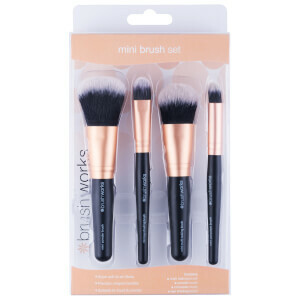 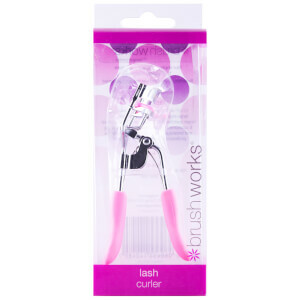 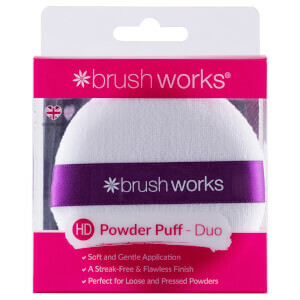 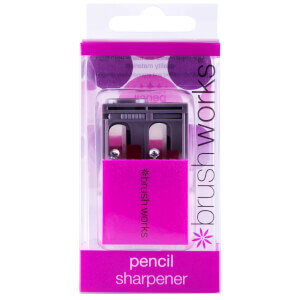 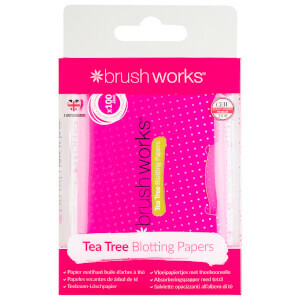 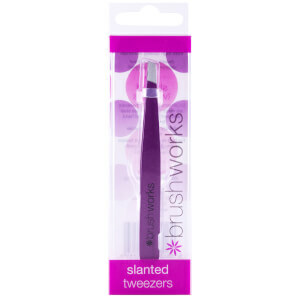 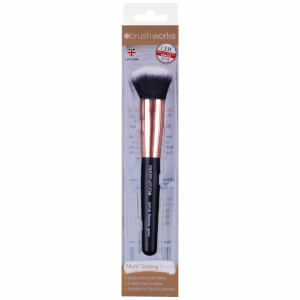 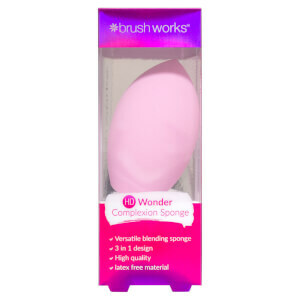 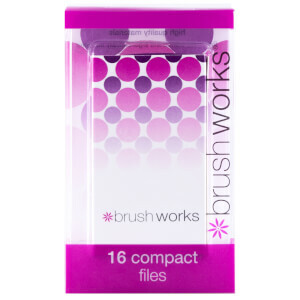 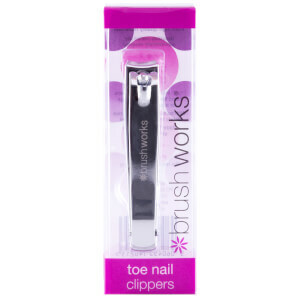 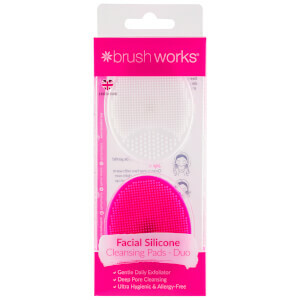 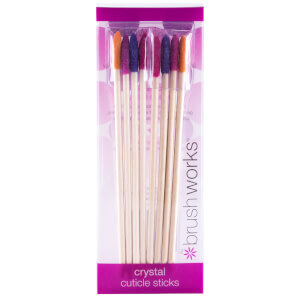 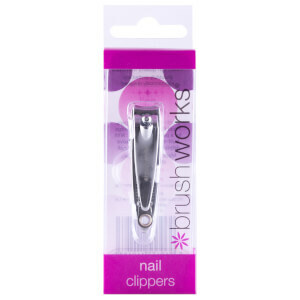 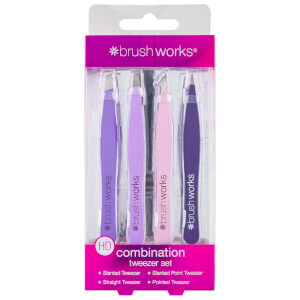 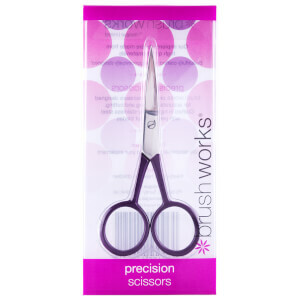 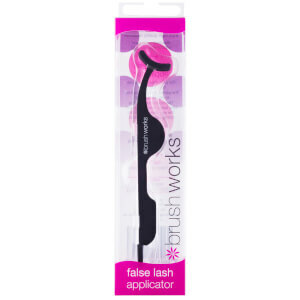 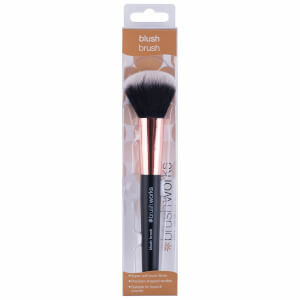 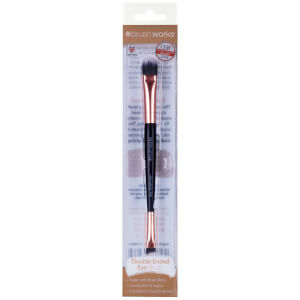 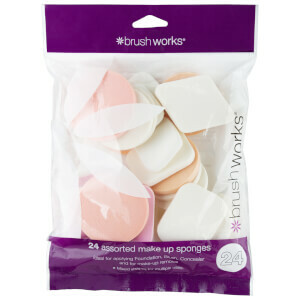 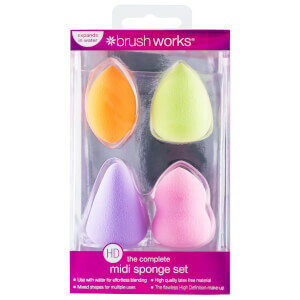 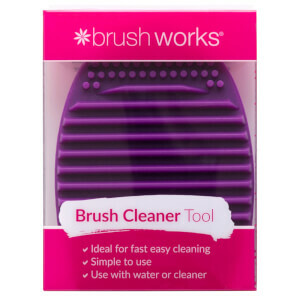 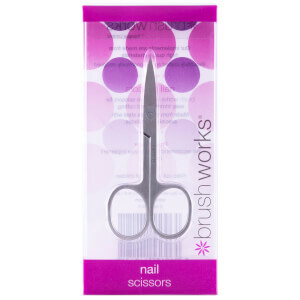 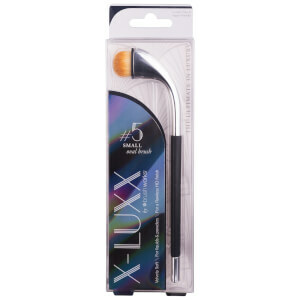 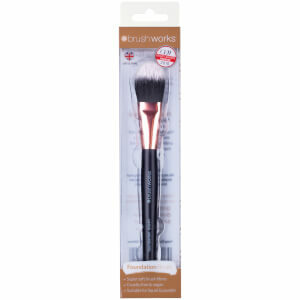 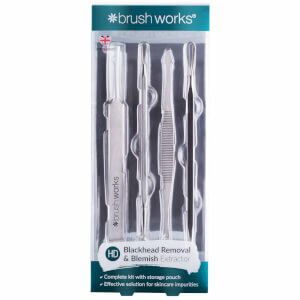 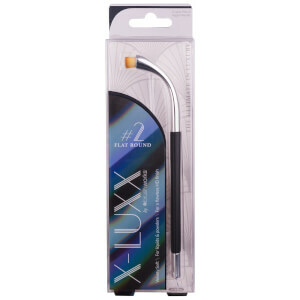 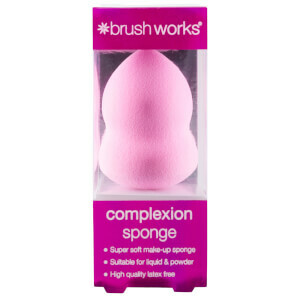 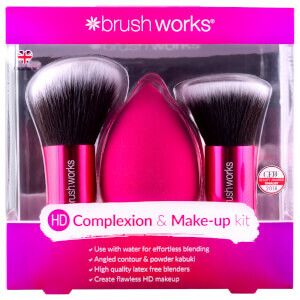 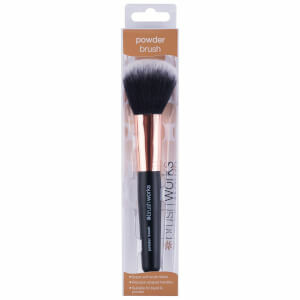 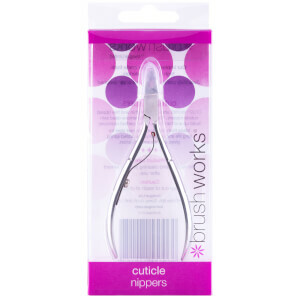 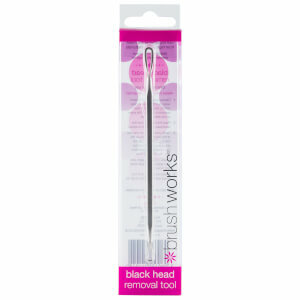 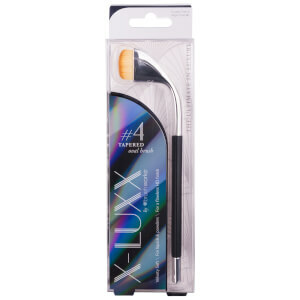 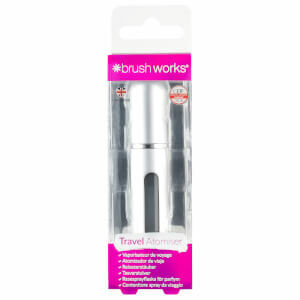 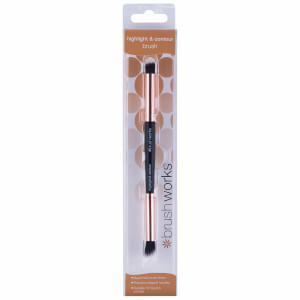 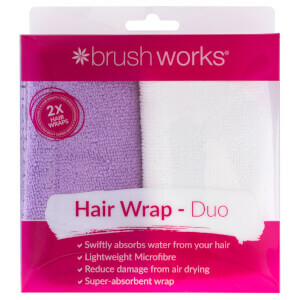 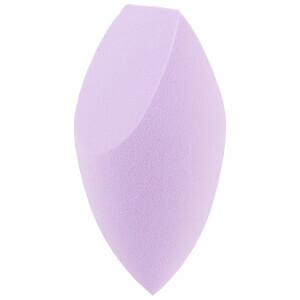 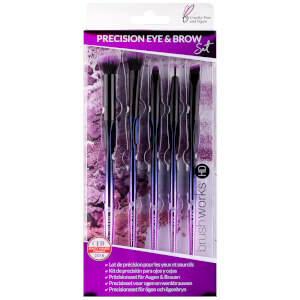 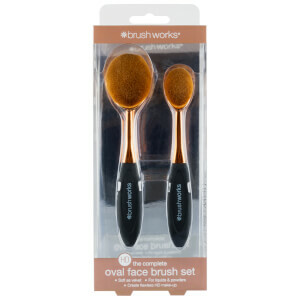 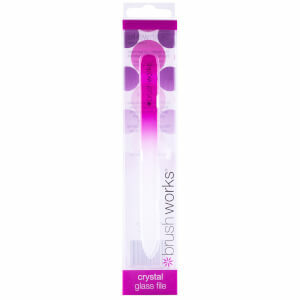 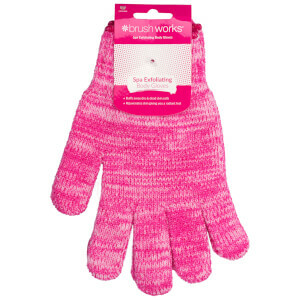 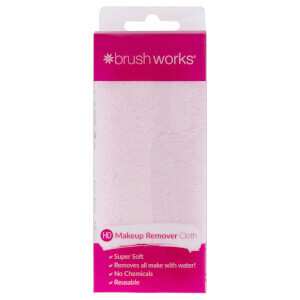 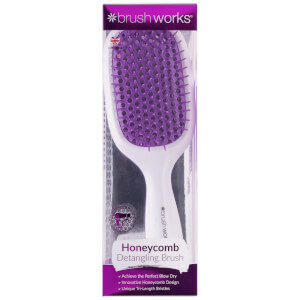 Brushworks contributes to a flawless and precise makeup look.